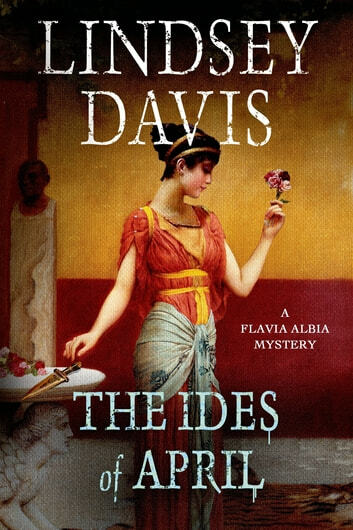 Flavia Albia is the adopted daughter of Marcus Didius Falco and Helena Justina. From her mother, she learned how to blend in at all levels of society; from her father, she learned the tricks of their mutual professional trade. But her wits and (frequently) sharp tongue are hers alone. Now, working as a private informer in Rome during the reign of Domitian, Flavia has taken over her father's old ramshackle digs at Fountain Court in the Surbura district, where she plies her trade with energy, determination, and the usual Falco luck. Recently hired to help investigate a fatal accident, she finds herself stuck with a truly awful person for a client and facing a well-heeled, well-connected opponent. That is, until her client unexpectedly dies under what might be called "suspicious circumstances." While this is not a huge loss for society, it is a loss for Flavia Albia's pocket. Even worse, it's just one of a series of similar deaths for which she now finds herself under suspicion. Before things go from abysmal to worse, Flavia must sort out what is happening, and who is responsible, in Lindsey Davis' The Ides of April. I had read some of Linsey Davis's Falco novels and generally enjoyed them, but a new series having Falco's daughter as an informer (private eye) seemed gimmicky. I was wrong. 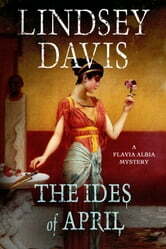 Flavia Alba is a believable character and the plot is excellent with all sorts of twists that I never saw coming.